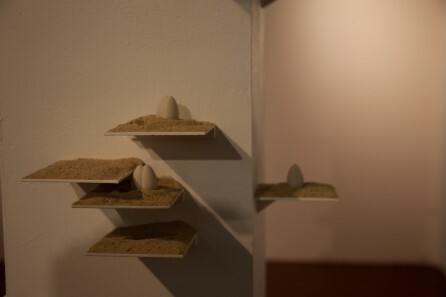 This exhibition delves into the territory of memory and location to tell the story of a dual experience; all the artists selected for this show have shared roots in the Parsons affiliated school, Altos de Chavon in La Romana, The Dominican Republic, and the works on view were all produced by these artists while studying here at in the Fine Arts program at Parsons/NYC. 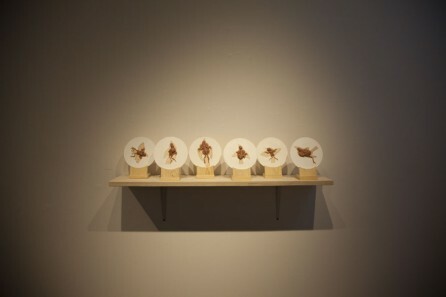 The artistic sensibilities of these young artists have been uniquely shaped and defined by this experience of having studied at both schools. 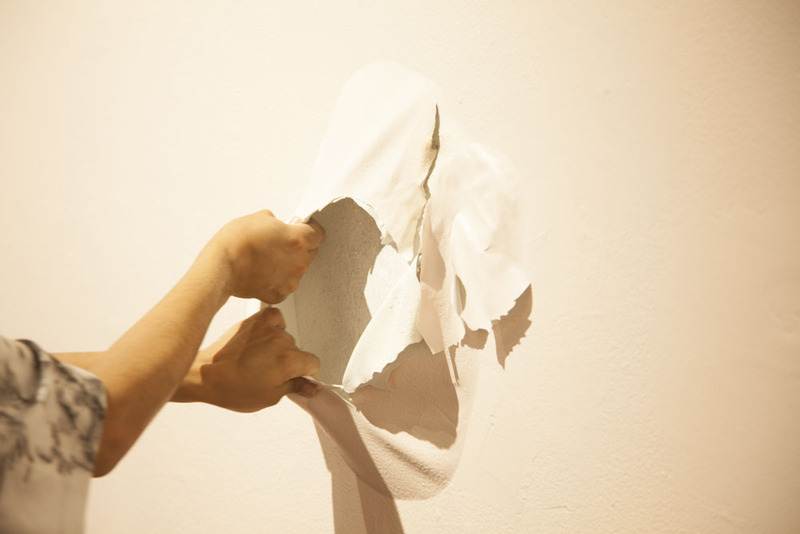 Through the presentation of a group of selected artists from the recent generations, we aim to highlight and deepen the conversation between two places/two experiences that provoke us to re-think and appreciate the different aesthetic and conceptual dialogues created by this journey. These dialogues are enriching and enlightening for these young artists as they encourage new artistic outcomes while broadening cultural understanding. Altos de Chavon/The School of Design has been affiliated with Parsons since 1983, and it offers an intensive two-year program leading to associate degree in applied arts, with many students continuing on to Parsons School of Design in New York to complete their BFA degree. 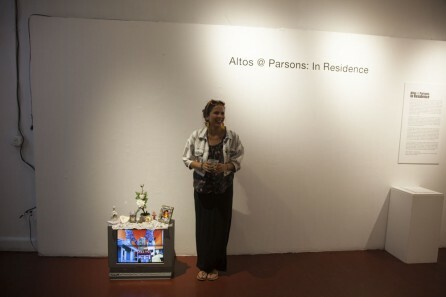 Altos de Chavon in La Romana is housed in a replica of a medieval Italian village, conceived by Charles Bludhorn, who was Chairman of Paramount Pictures and founder of Gulf+Western. 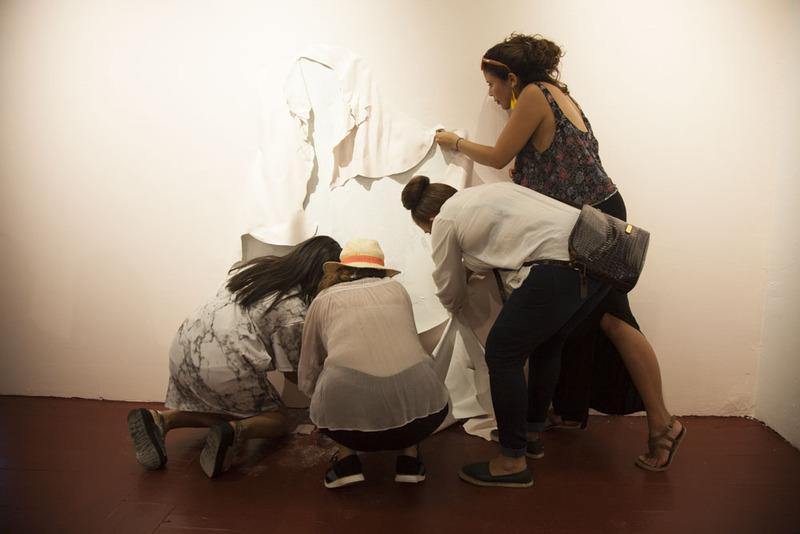 Currently ranked as one of the top twenty best schools of design in the world, the Altos de Chavon School of design has graduated over 5,000 professionals who have become leaders in their fields. 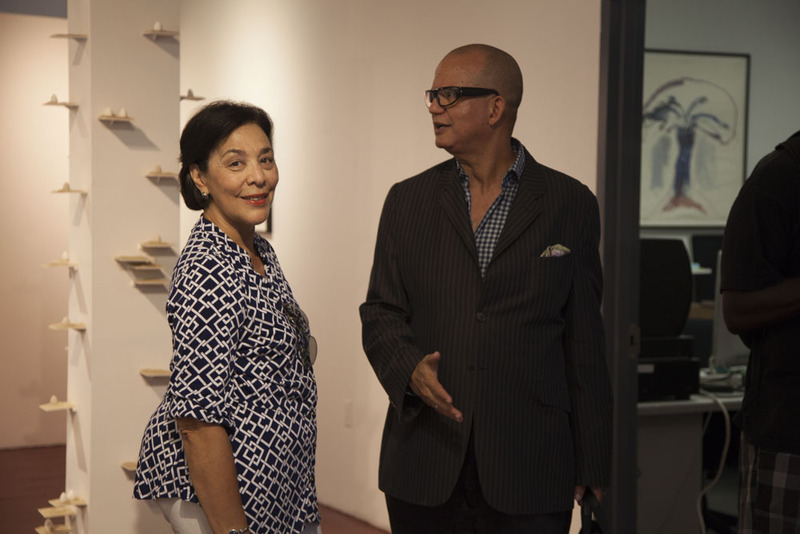 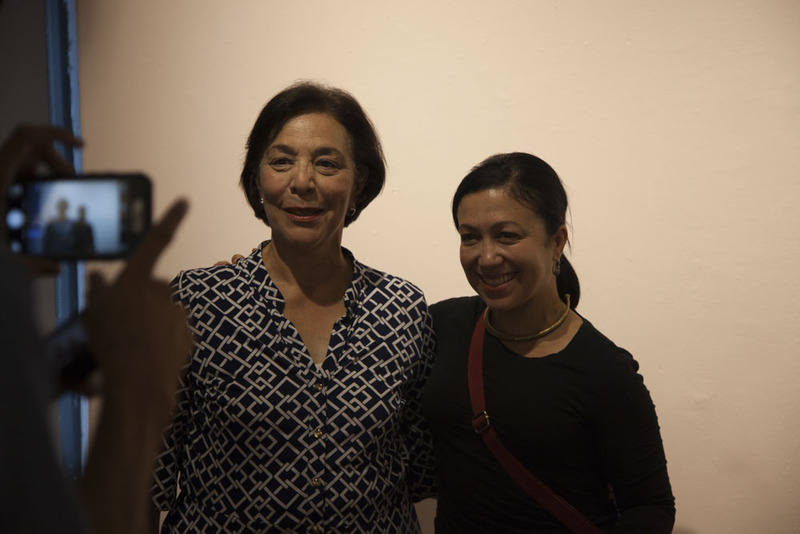 Mr. Bludhorn’s daughter, Dominique Bluhdorn, is the current president of The Altos de Chavon Cultural Center Foundation and board member of Parsons School of Design. 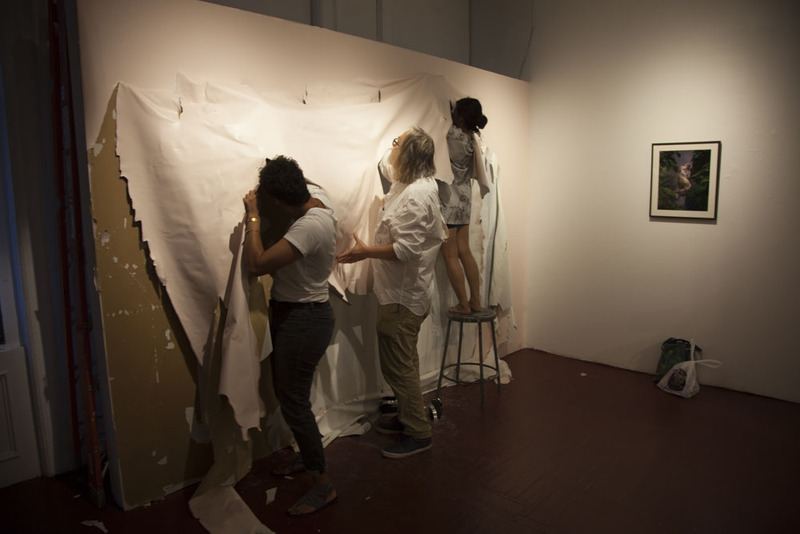 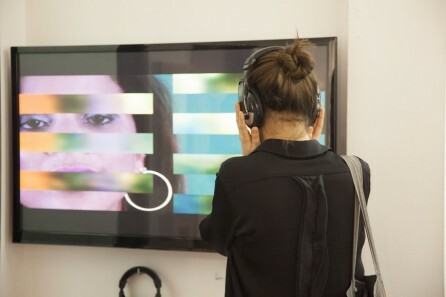 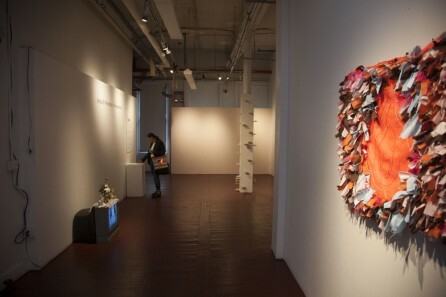 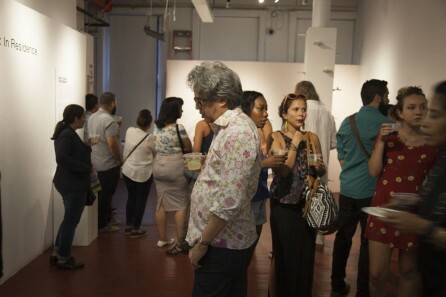 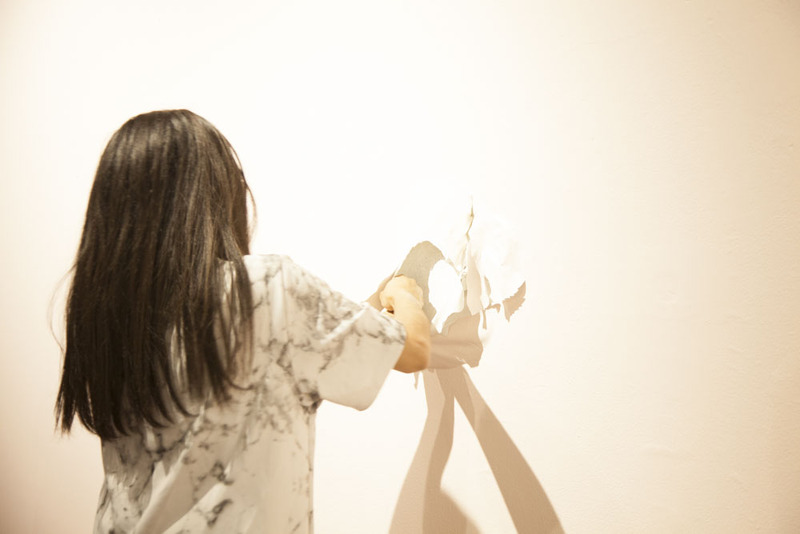 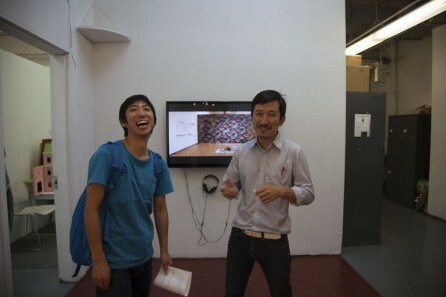 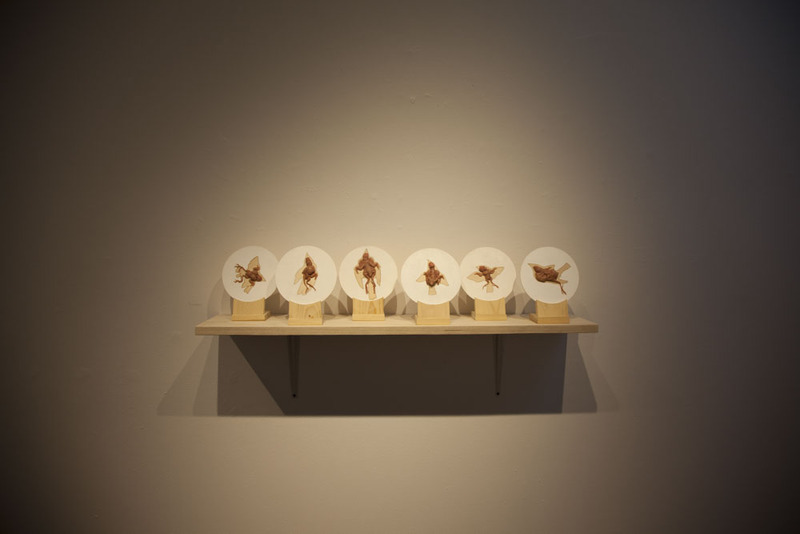 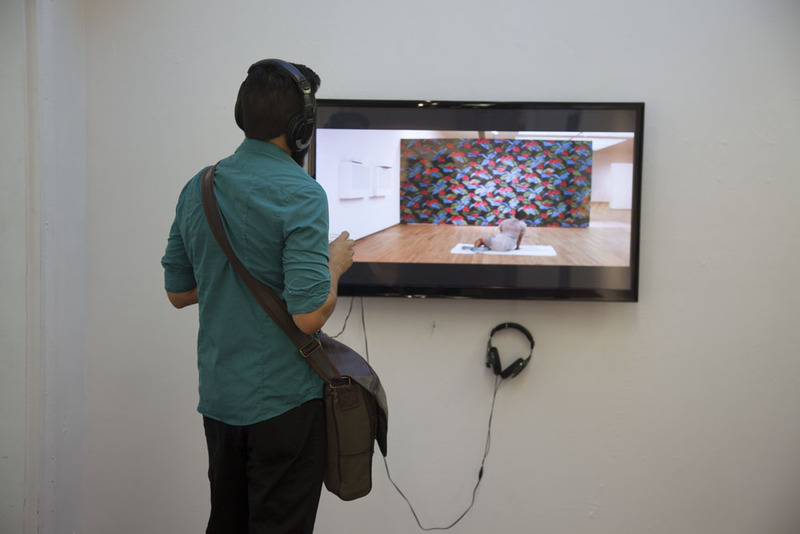 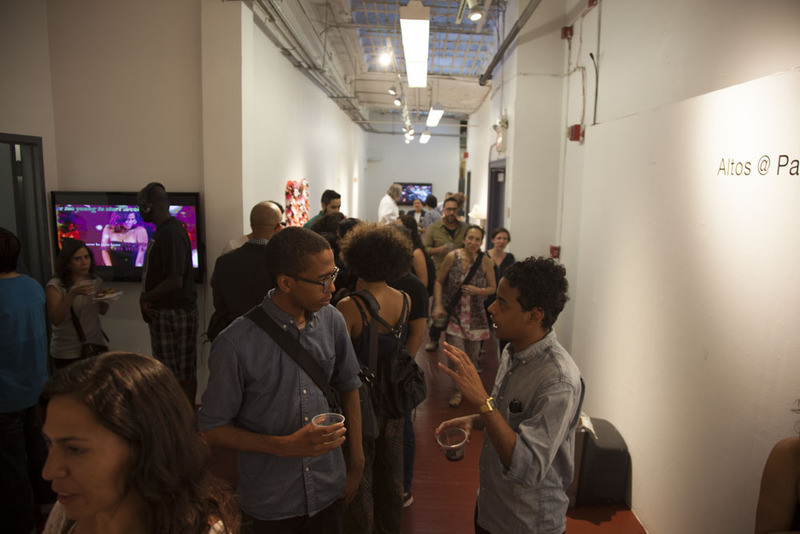 The 25 East Gallery is a student-run gallery operated by the Fine Arts Program at Parsons. 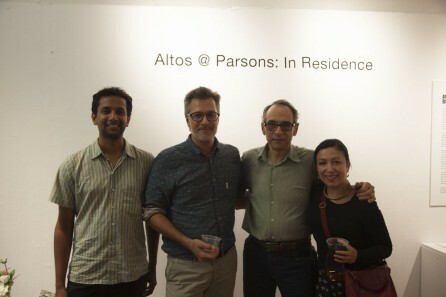 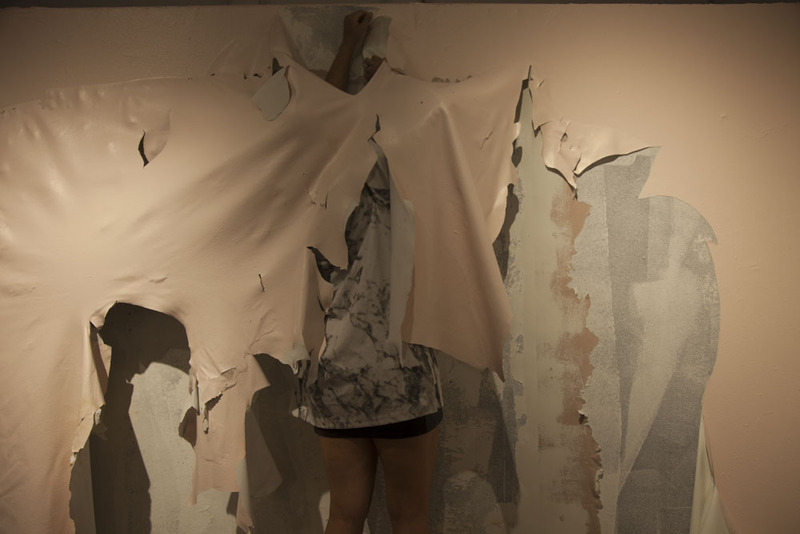 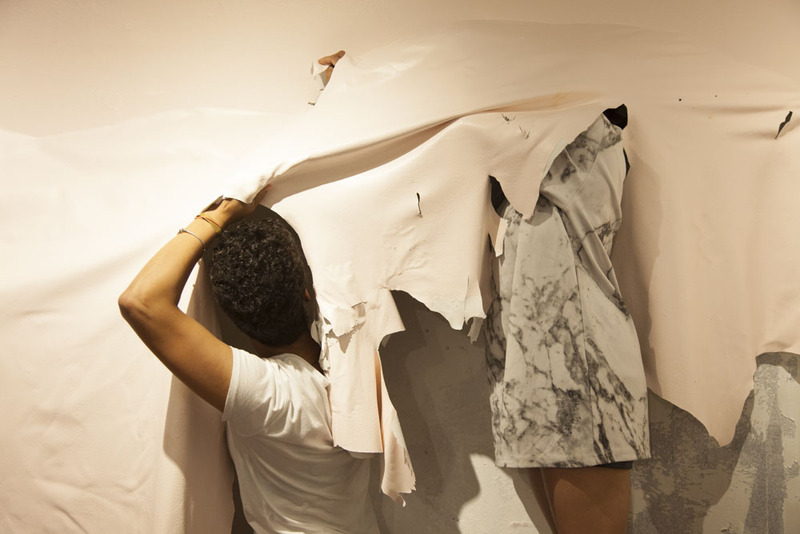 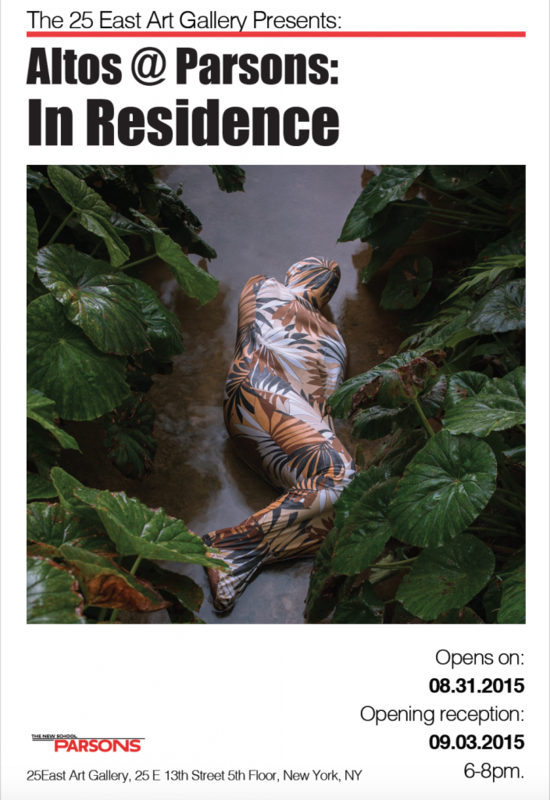 This exhibition was organized by Scherezade Garcia-Vazquez, Altos @Parsons liaison, and a team of recent alumnae and current students from the program. 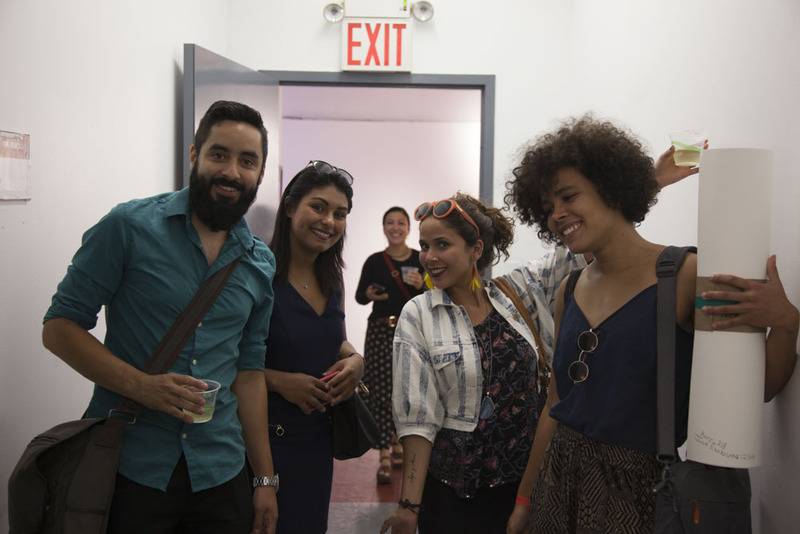 A sincere thanks to MFA students Vered Snear and Oscar Gracida Contreras for acting as Associate Curators for the exhibition and liaisons to the program.